Welcome to the world beautiful baby girl! 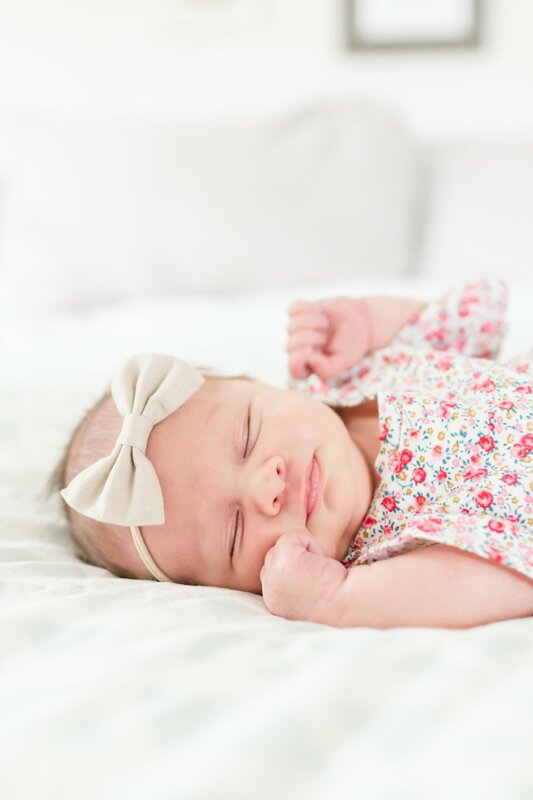 Olivia Grace was born 3 weeks ago and is a bundle of joy. 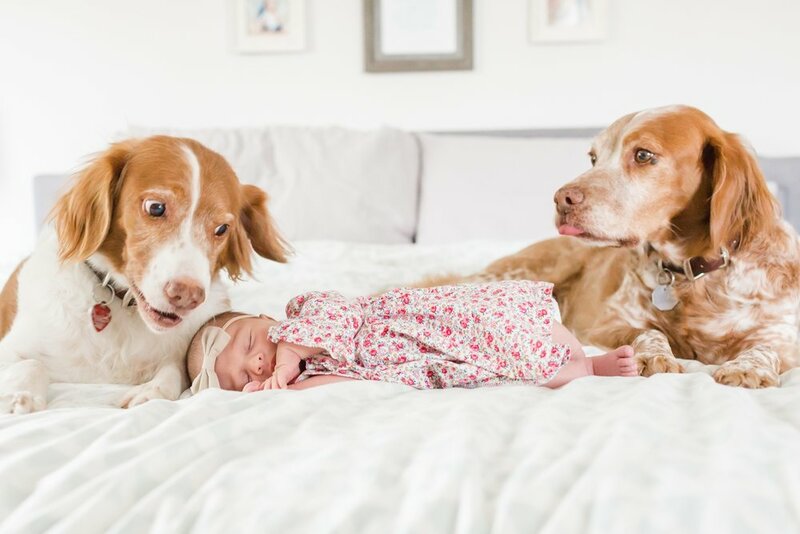 Her two brothers Dublin and Britain love their baby sister and are already very protective over her. It was quite the challenge to get them to sit still for the pictures! Many treats were involved haha! 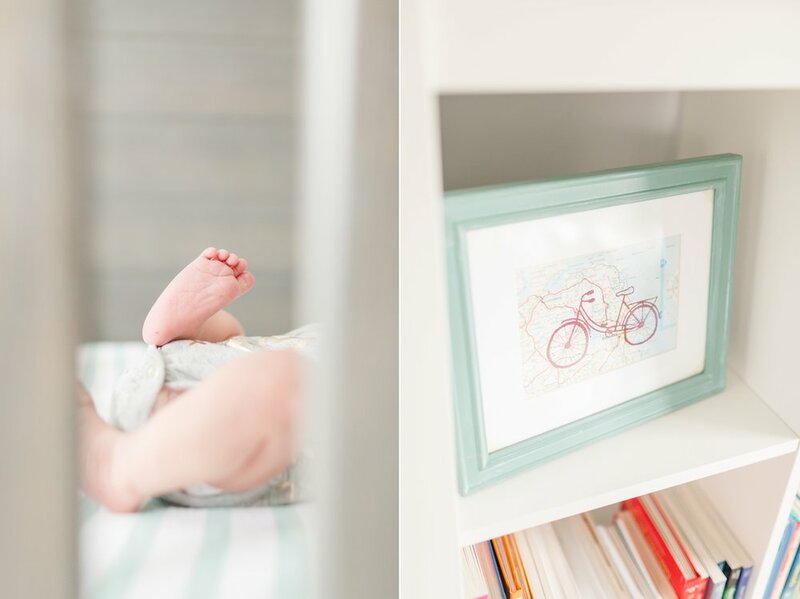 Olivia's nursery theme is world and travel theme which is perfect since the Martin family loves to travel. 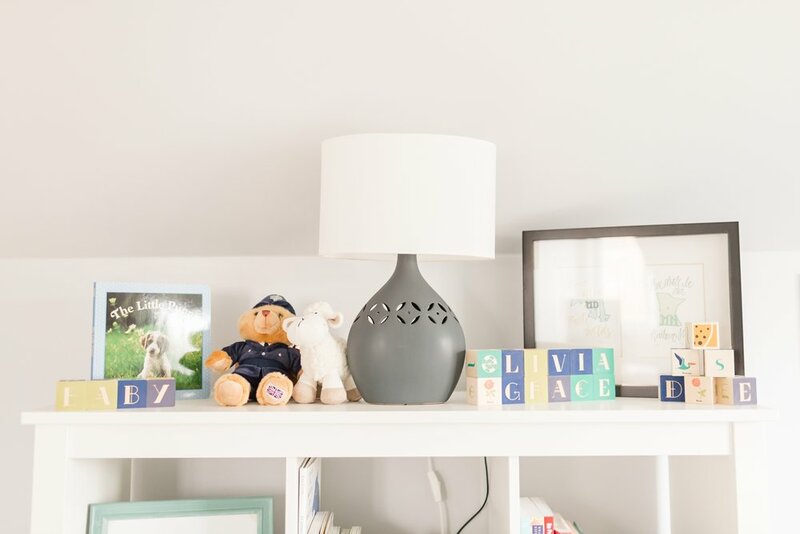 So many adorable prints and décor in this nursery! Meg and Paul, Olivia is precious and Payton is excited to have a new friend! 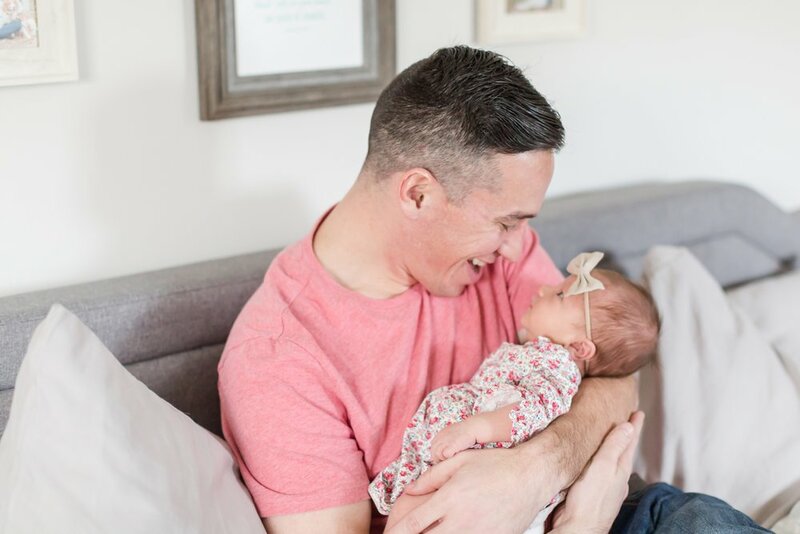 It feels like yesterday that Meg and I were eating lunch in the Towson High School cafeteria and now we have baby girls. Time flies! Meghan's sister Katie watched Payton while I was doing the session so it was only natural to take a few shots of the sisters and their babies together! Little Henry and Olivia are going to grow up not only being cousins, but also best buddies. 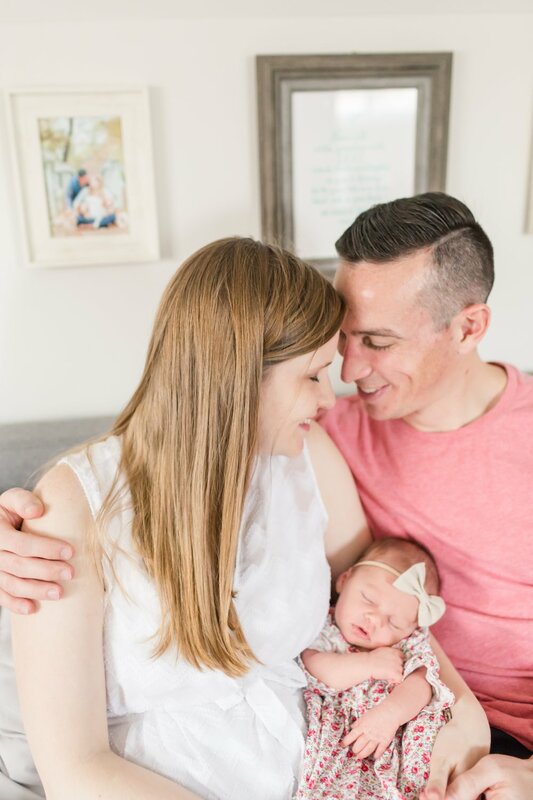 Enjoy sweet Olivia's newborn session! I see those baby smiles! Love this playmat!! 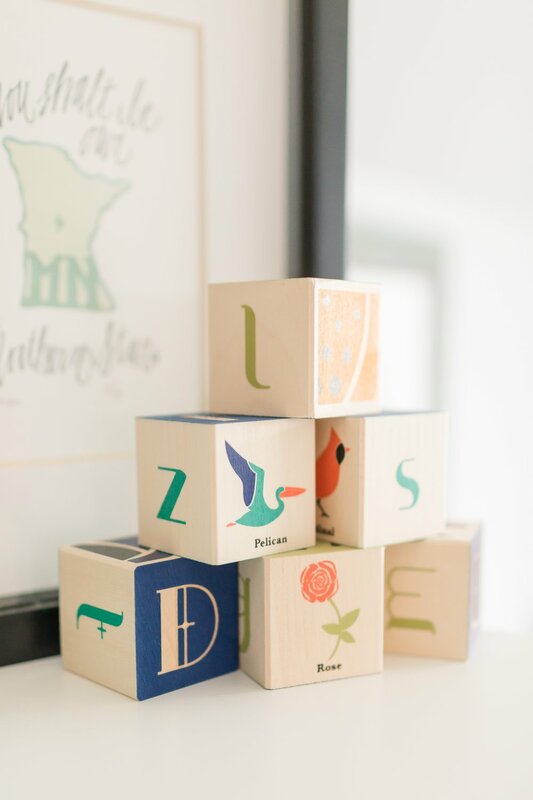 Fits perfectly with the travel nursery theme. These three are too cute! How funny is this picture?! Haha!! Olivia has lots of facial expressions! Love these two AGP Brides!! 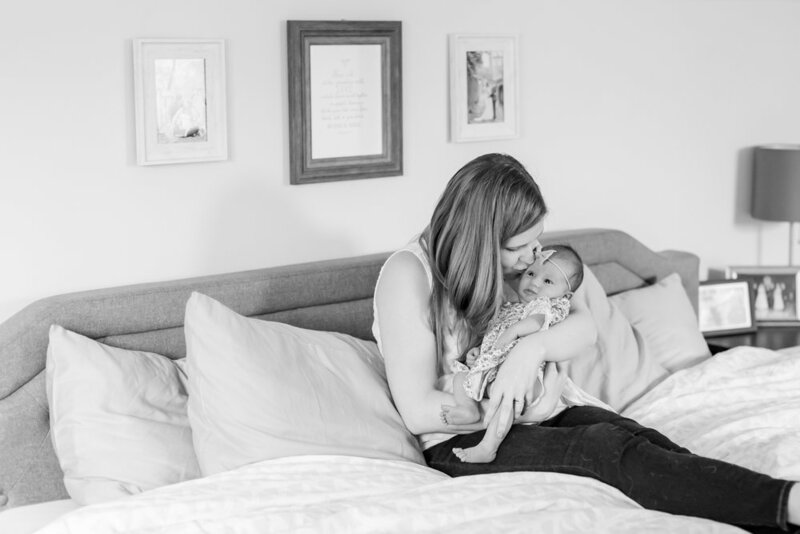 Meg and Katie, you two have adorable kids! Henry, you are too cute! What a gorgeous little girl. Congratulations Meg and Paul! She is precious. 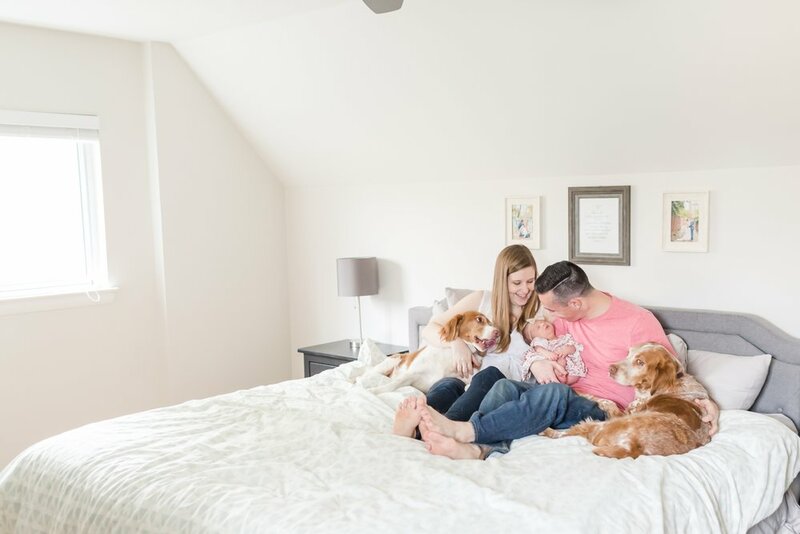 In case you missed it, check out our favorite maternity, newborn, and family session images from 2017!